DestinationKSA is a Saudi magazine for young, affluent Saudis. It’s a guide to sights and attractions, restaurants, shopping, housing, and businesses in KSA. 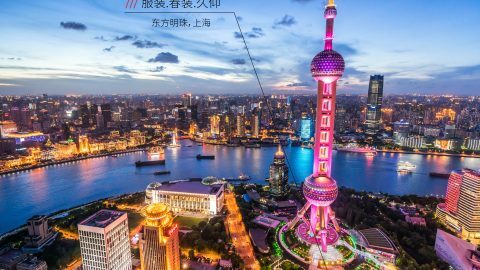 A lot of the places included in the guide don’t have street addresses – food trucks and events, for example. In some cases, addresses are available but they aren’t recognised by navigation apps or online maps. 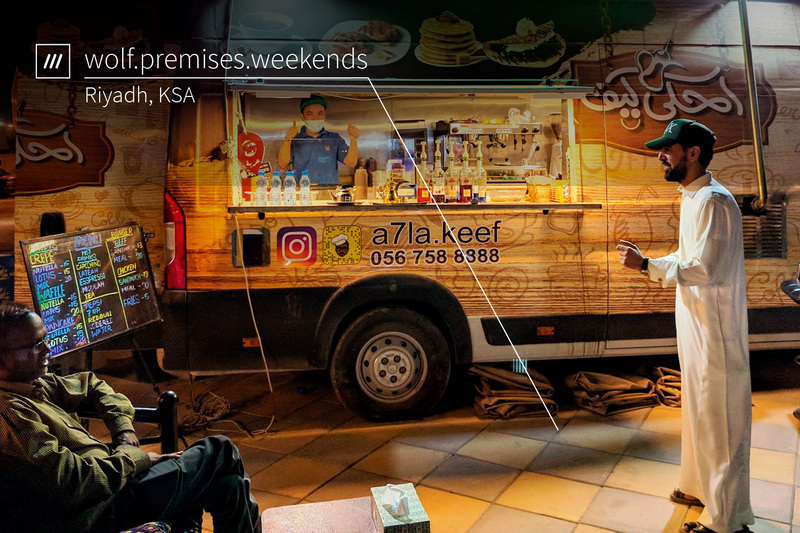 To help people find the places it recommends, DestinationKSA now displays 3 word addresses for the places it features. 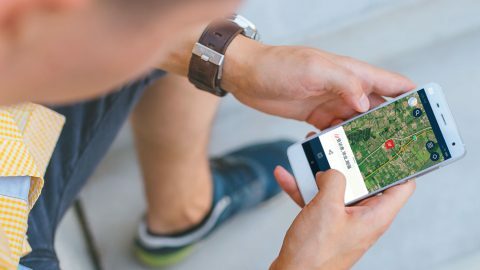 Readers can type the 3 words into the free what3words app or online map, and get directions to that exact location. ‘The magazines are all about giving locals and visitors city insights on the go, but people can’t enjoy our recommendations if they can’t find them! 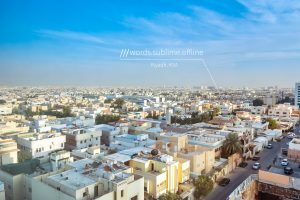 what3words gives us and them that extra little bit of reassurance that they will get there easily and avoid getting lost and frustrated” said Jou Pabalate, editor at Destination Riyadh. 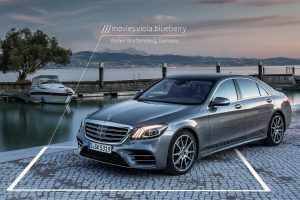 Find out more about DestinationKSA or read more about what3words for travel & tourism.